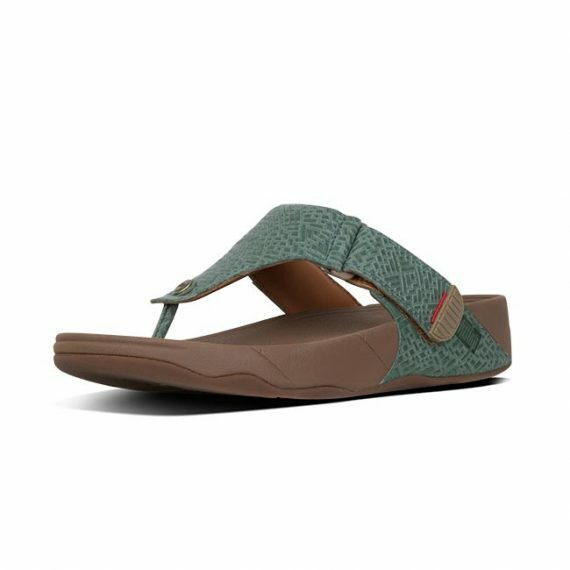 Simple and classic with soft, wide woven-leather straps, these Surfer back-strap sandals are the perfect default for sunny days. 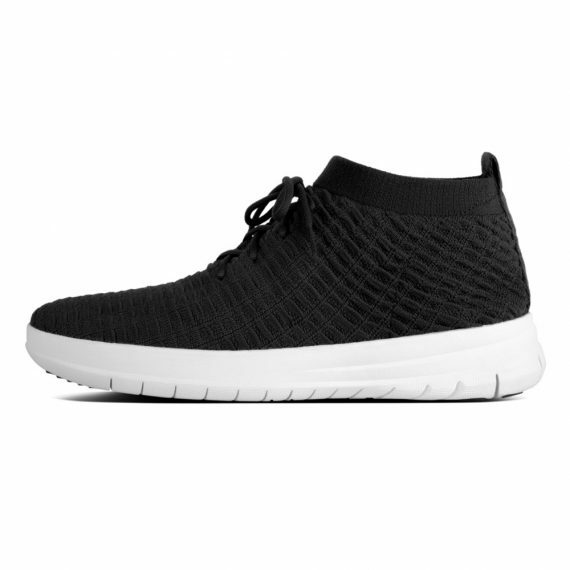 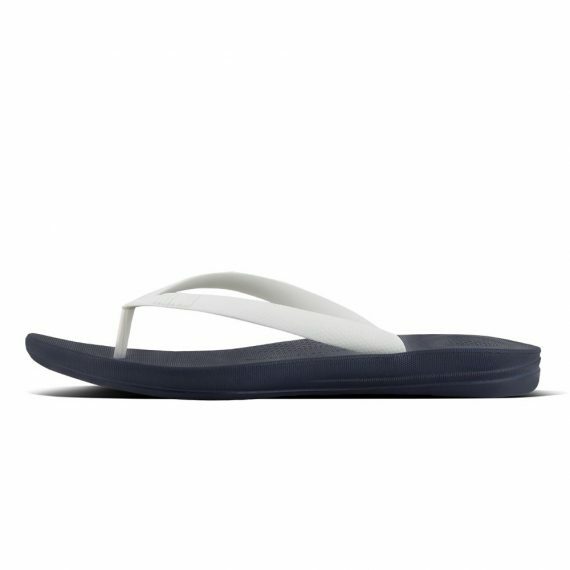 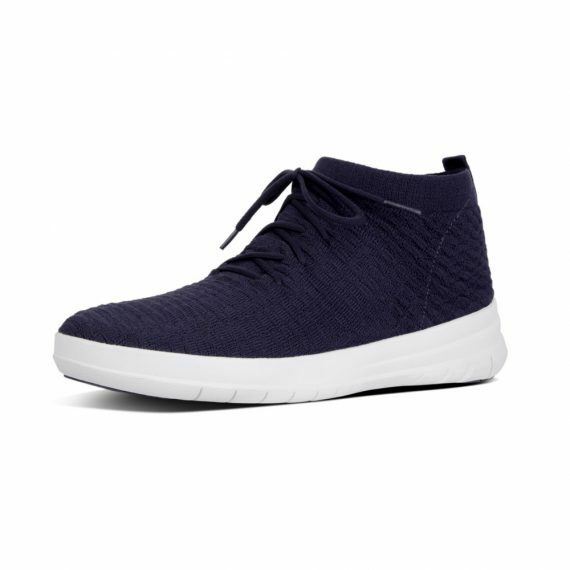 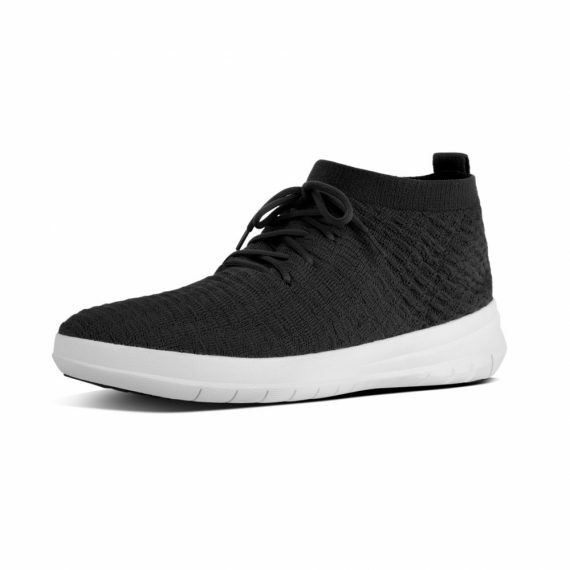 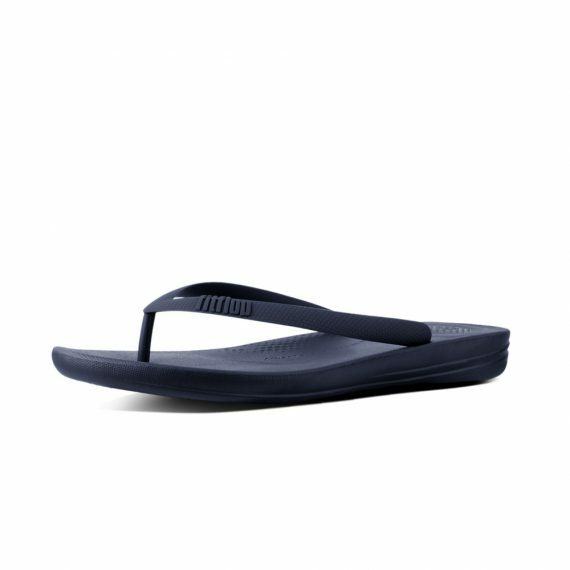 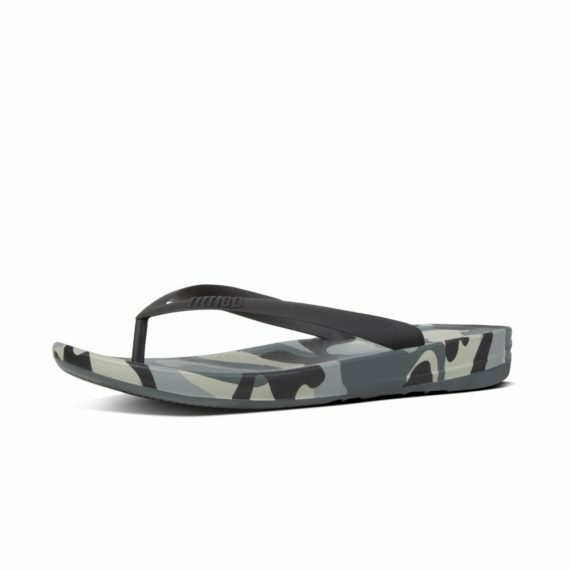 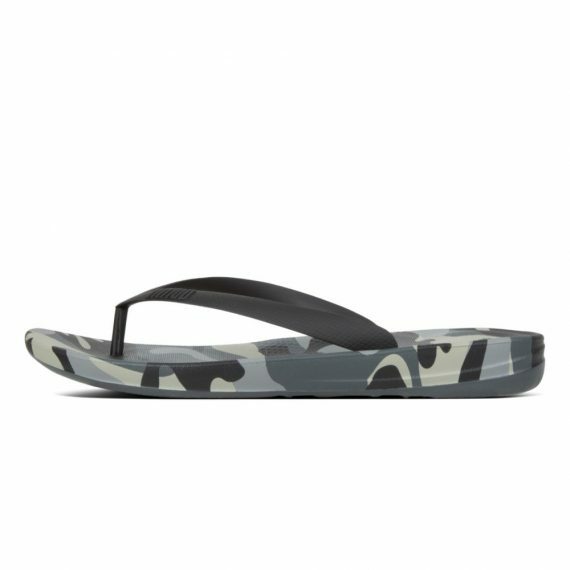 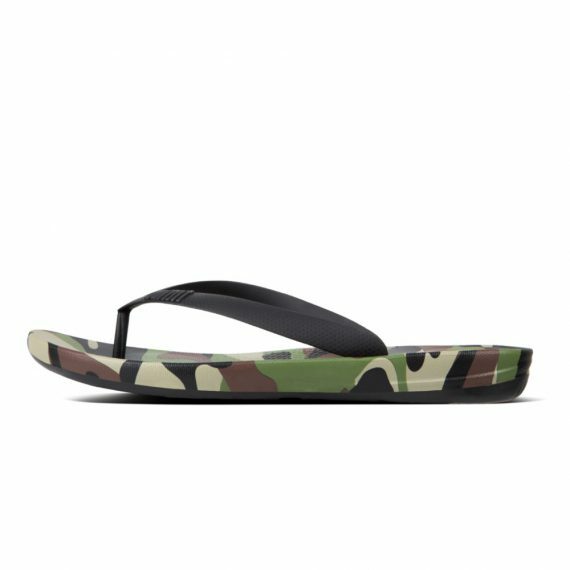 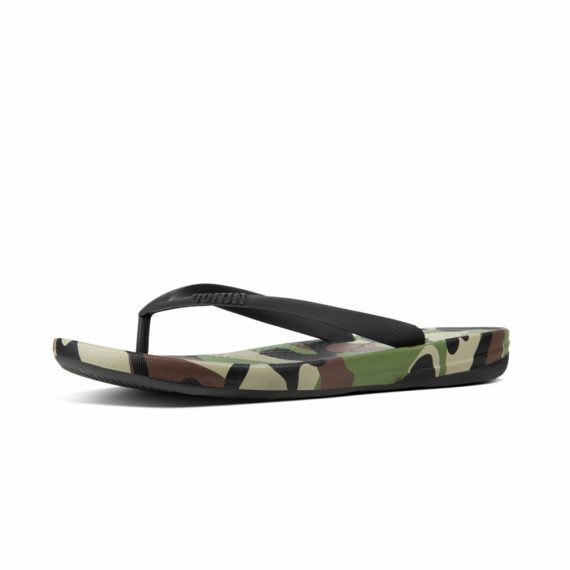 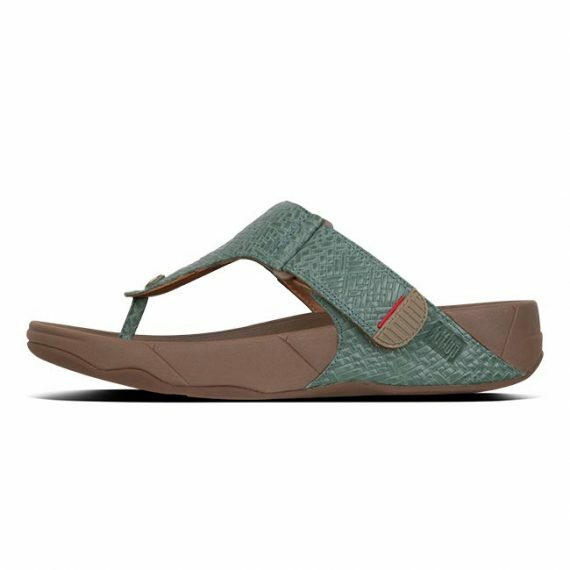 They’re adjustable, amazingly comfortable (thanks to FitFlop’s supercushioned, pressure-diffusing Microwobbleboard™ midsoles) and unbeatable out and about. 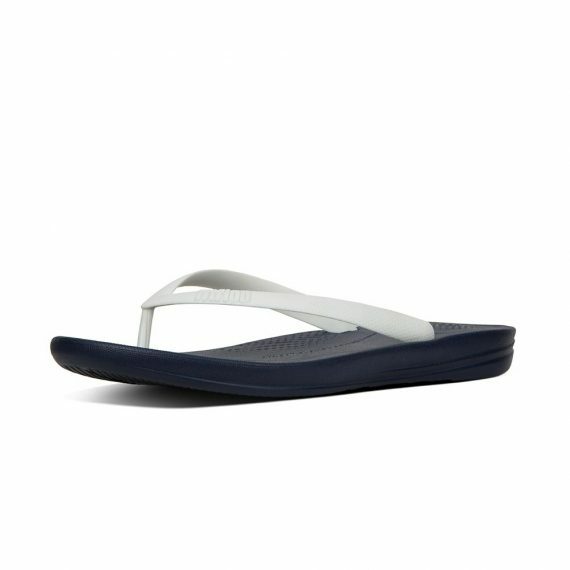 This season in a smart croc-embossed leather.